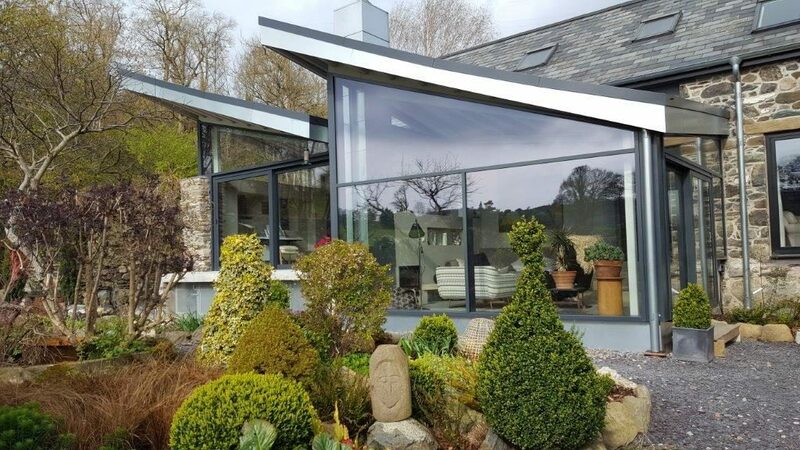 We offer premium aluminium products which are manufactured entirely in-house at our factory in Llay. 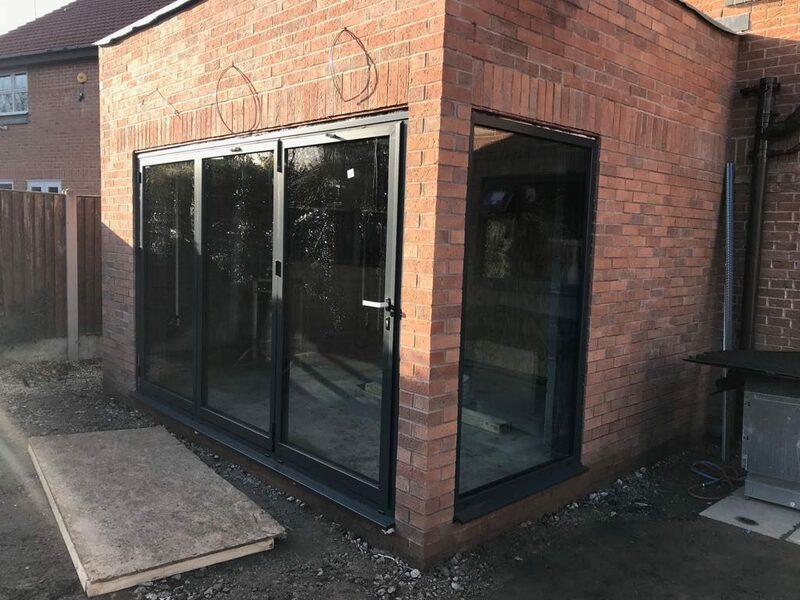 From Bi-Folding Doors to aluminium windows, we offer a premium solution to suit your needs. With a range of different brands such as Schuco, Internorm, Pirnar and SAPA, we have what you need. 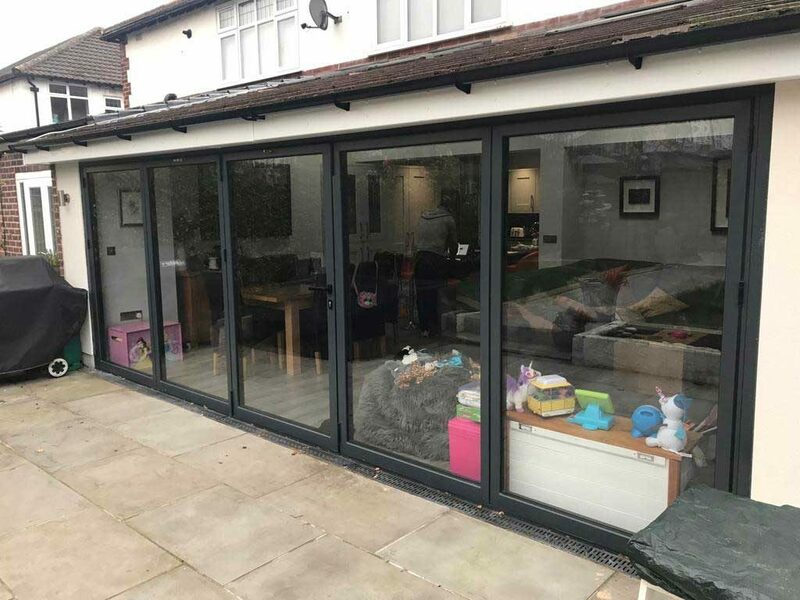 Head on over to our showroom to see the latest products we have to offer, directions can be found here or click the button below to find out more about our aluminium products. Made to measure glass kitchen splashbacks available in all over 200 RAL colours. 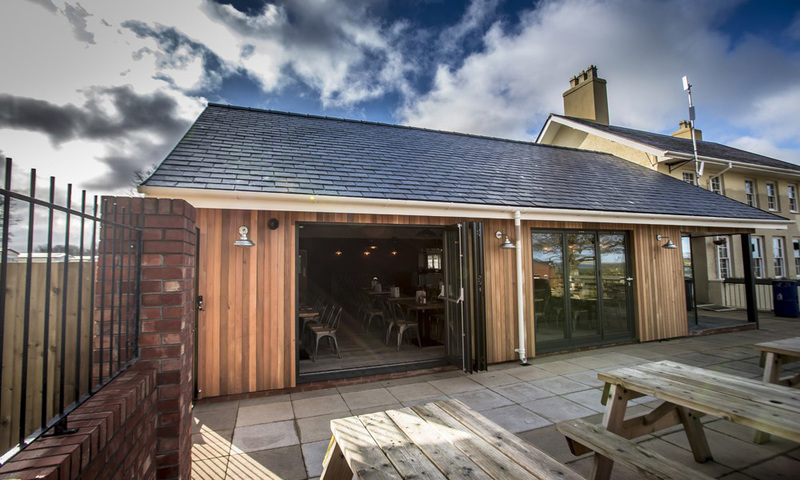 Made from 6mm low iron toughened glass, our glass splashbacks provide a premium look and feel as well as toughened welsh durability. Custom printed splashbacks are available at customers requests with your chosen design. All of our splashbacks are robust, safe, easy to clean and hygenic. See some of our splashbacks by clicking the button below. 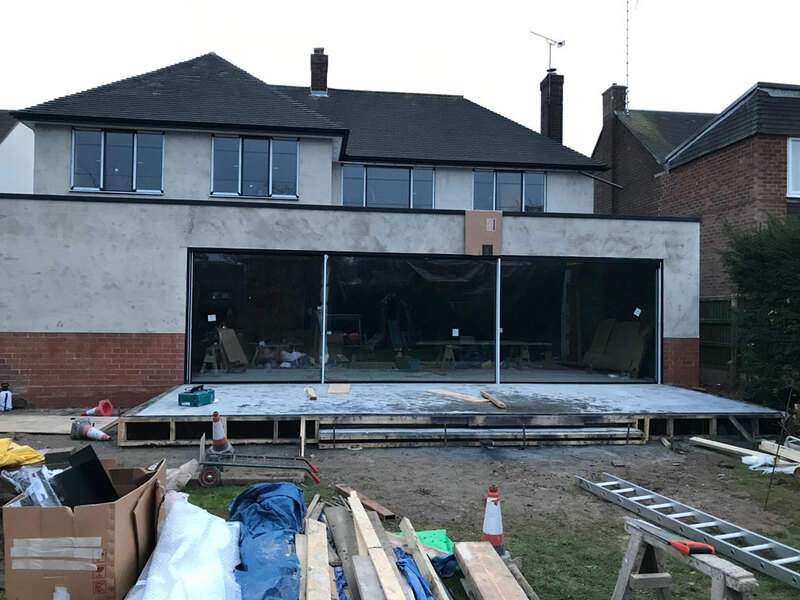 CS Glaziers Group offer many different types of bespoke glass products. 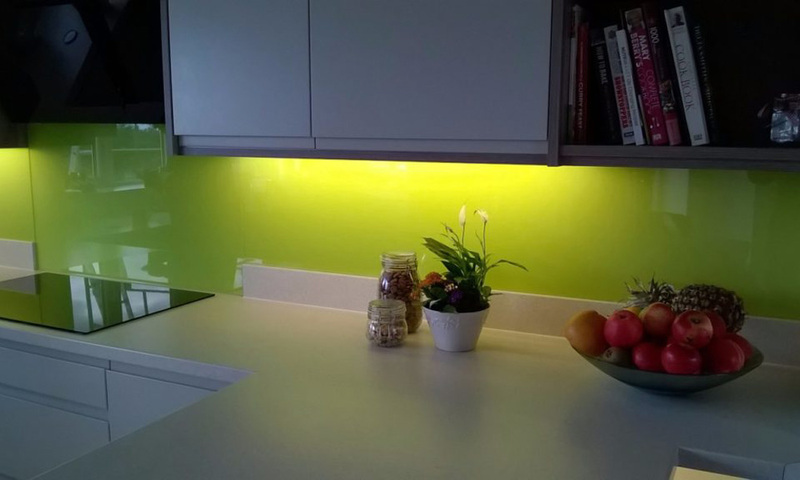 From glass kitchen splashbacks to broken down unit replacements, we can help. We also replace greenhouse glass, general glass repairs as well as a cut-to-size walk in service at our Buckley branch!